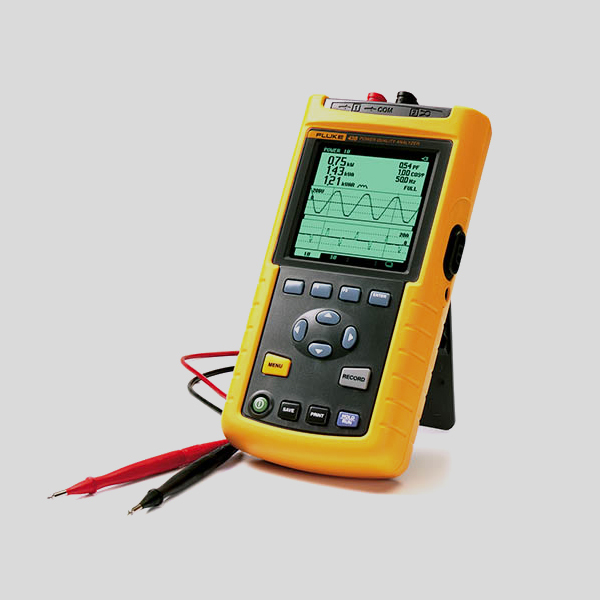 Fluke 43B combines the most useful functions of a power quality analyzer, multimeter and dual channel oscilloscope with recording capability. 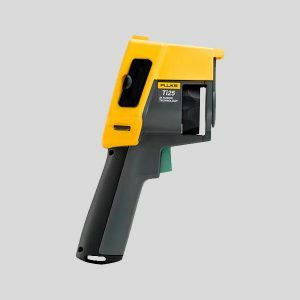 Fluke 43B power quality analyzer tracks voltage, current, frequency, power harmonics, captures voltage sags, transients and inrush current, measures resistance, diode voltage drop, continuity, and capacitance. 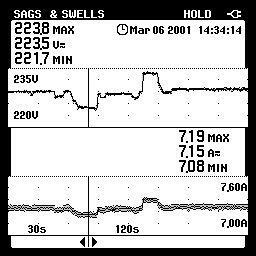 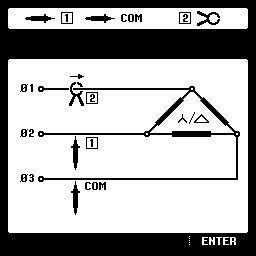 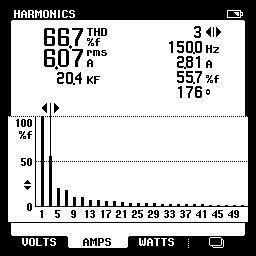 FlukeView software is able of logging harmonics and all other readings over time and providing a complete harmonics profile up to the 51st harmonic. 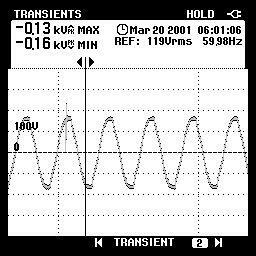 Reference signal after START, the Vrms and frequency of the signal are measured. 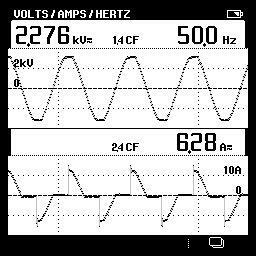 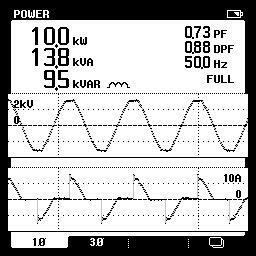 from these data a pure sinewave is calculated as reference for threshold setting. 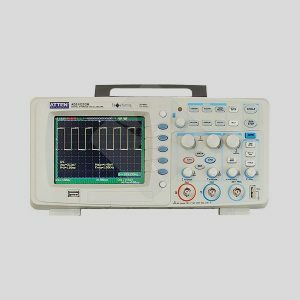 ATTEN ADS1152CM is a digital storage oscilloscope with top performance and various advanced functions. 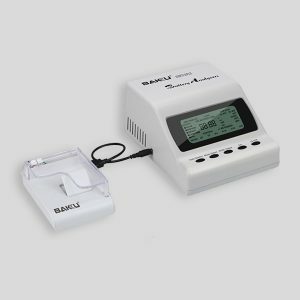 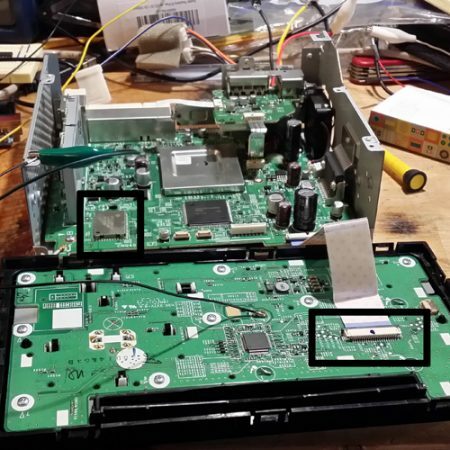 It has 2 channels, 150 MHz bandwidth, sampling frequency of 1 GSa/s and 2Mpts memory depth.